So, About December and My New Place! Merry Christmas!! Happy New Year!! And, Thank you all so much! Yes, all of that, all at once! I'm so sorry to have been away for so long. But, I finally, have some wonderful news to share with you! I hope when you hear it, you will understand and forgive my absence. For those of you who have hung in there with me over the last few months and some. 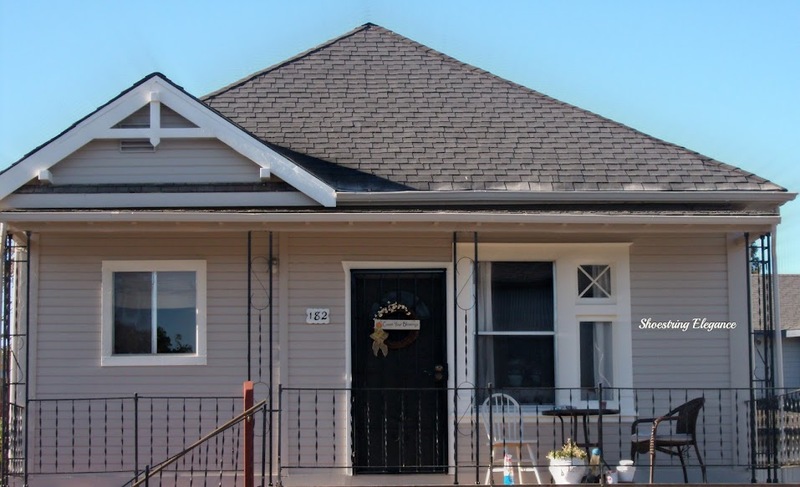 I am happy to say, years, you probably remember my requests for your prayers, as my wonderful little "house above the roses" was to be sold and I was quickly thrown into a tailspin of where my new place to call home was. I gave you a brief update about it back in late July, here. 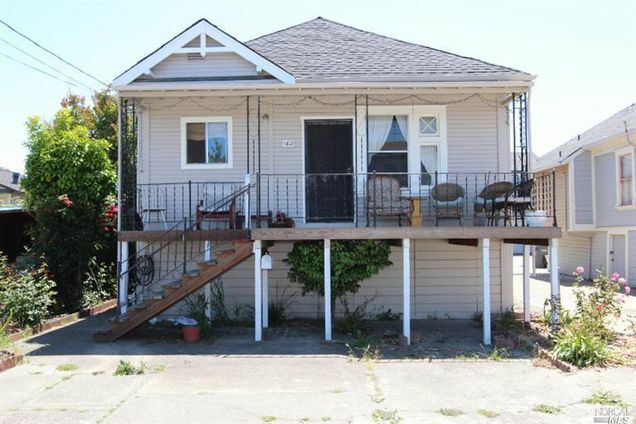 By the end of August the house had sold and I was, for the first time in my life, without a home of my own. 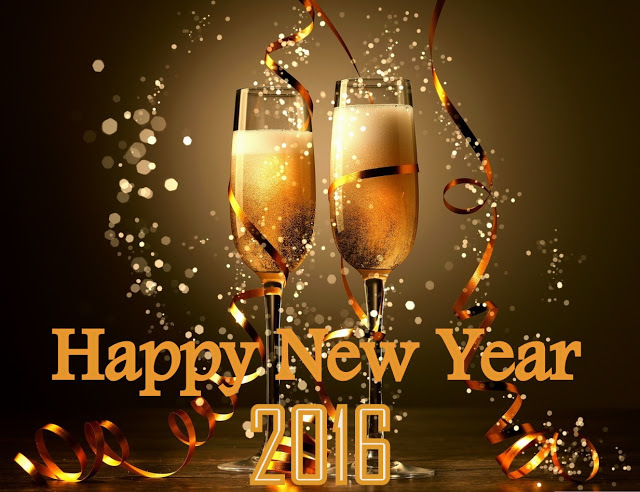 What to do Weekends #154 ~ Happy New Year! May your year be Blessed beyond measure and all your needs be met! Many Blessings to you all, today and everyday! May we all find a greater sense of contentment. Here's your link to the first "What to do Weekends Party of 2016!" We can't wait to see what you have been up to! I'll be back in full swing next week, so please link up all your beautiful and gifted project and recipes! Sorry, this is so late... Linda has done a phenomenal job covering for me, but I wanted to make sure and Showcase your Incredible Creations! What to do Weekends #152 ~ Be Back Soon! Hello all! Thank you so much for sharing with Linda and I! I am crazy busy this week and haven't had any time to work on the Party! My Sincerest apologies. Linda did some beautiful Features, so be sure to pop over to her @ Crafts A La Mode to check it out. You all are doing such phenomenal work I scarcely know where do look! I'll be back with you next week. And, stay tuned in for a Special Announcement soon! 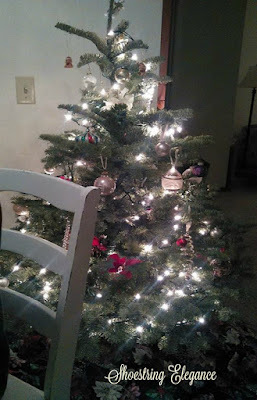 Meanwhile, I have to get back to it, so please do link up and join in the Party and I will see you back here next week! Don't worry, that won't keep be from pinning your wonderful creations all week long! Here's just a glimpse of my faves! 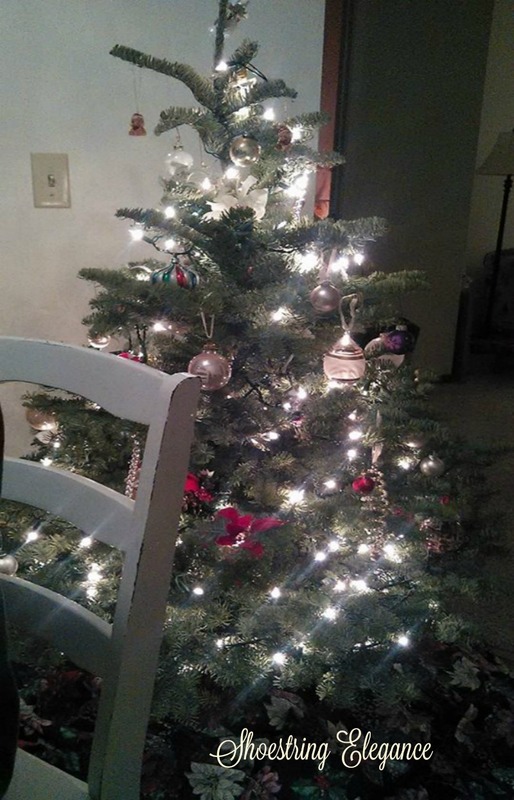 What to do Weekends #151 ~ Happy December 2015! Welcome friends! It's here! December! It is officially the month that is truly "The Most Wonderful Time of the Year"! We are so glad that you are here sharing all your wonderful recipes and treasures with us, and getting so much Inspiration for the upcoming festivities! First up was Suzy @ Worthing Court's wonderful post on DIY Christmas Wreaths! So much information and fun! I love this one! As for Theresa's food Bonus Feature, well that had to go to Crystal @ Crystal & Co.! I love this wonderfully fun cookie for the Christmas cookie trays, there's nothing more festive on your Christmas tray than these Reindeer Cookies! 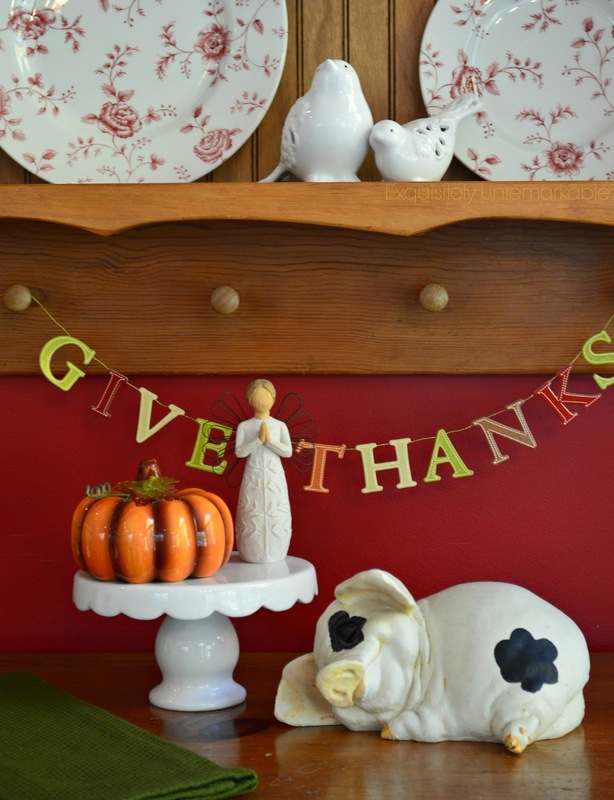 What to Weekends #150 ~ Happy Thanksgiving! Happy Thanksgiving, dear friends! Linda and I are enjoying the day with our Families and praying that you are all doing the same! God Bless you, we are so grateful for each and everyone of you! As promised, we are providing the link up, so you can party, as you like! We wanted to share a couple wonderful Thanksgiving Images with you that Exquisitely Unremarkable linked up with us last week! Have a beautiful weekend and we'll see you back here next Thursday evening with all kinds of incredible Features! What to do Weekends #149 ~ Happy Thanksgiving! Happy Thursday Evening and Welcome to What to do Weekends #149! Linda and Theresa would like to take a moment, here, to wish you all a wonderfully Blessed Thanksgiving to you and your Families! Next week as we celebrate with our Families, it is our hope that you will be, too. We will be providing the link up for you to share your wonderful creations, but will not be sharing any Features with you again until after the Holiday Weekend. We'll have to double-up! We will continue to pin a way! Now, onto the party! What incredible talented people you all are! First up, Theresa's Bonus Features! 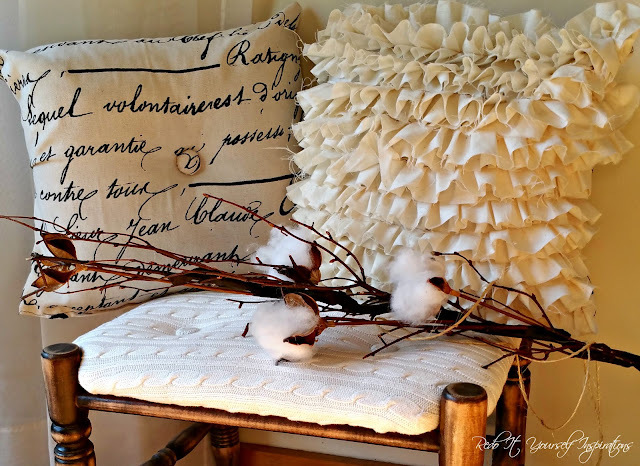 She LOVED Redo IT Yourself Inspirations' gorgeous Rag Ruffle Pillow Cover! Just Beautiful! Then Delightful E Made Brought us this absolutely gorgeous option to our regular Pumpkin Pie with her Yummy Pumpkin Pie Tarts with Vanilla Bean Whipped Cream ! What a great presentation for Thanksgiving! What to so Weekends #148 ~ Fall Inspirations Continues! Welcome to What to do Weekends Party! Happy Mid November, Already! We're are so Grateful for all of your continued Participation! It's what makes this Party so Great! We have been pinning away, during the week, check out the Party Board! if you have a chance! Theresa's Bonus Features this week! 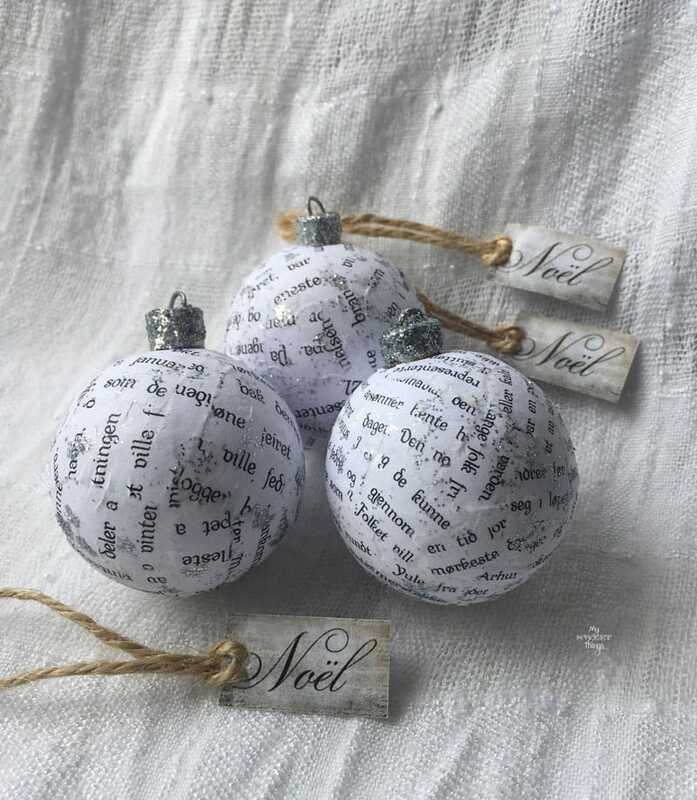 Okay, I'm just so excited about the upcoming Holidays I could not limit myself to just one ornament, we had 3 Beautiful examples! SO, all three are my Bonus Feature! Because, lets face it, it's my Party! And, I can. Then we have Sweet Things Nordic Ball, so cute! Last, but not least, Beverly from Across the Boulevard shared her very creative Coasters-turned Ornaments! So much fun to be had, and such great Inspiration for the upcoming Christmas Season! Welcoming Autumn Anew, Every Year! 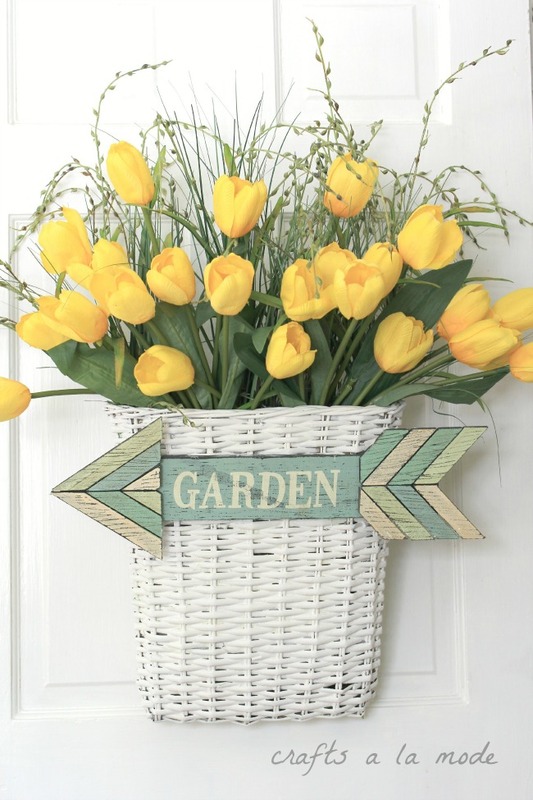 Isn't it wonderful that we all have our own way of welcoming each Season in our homes and in our hearts?! I love that! 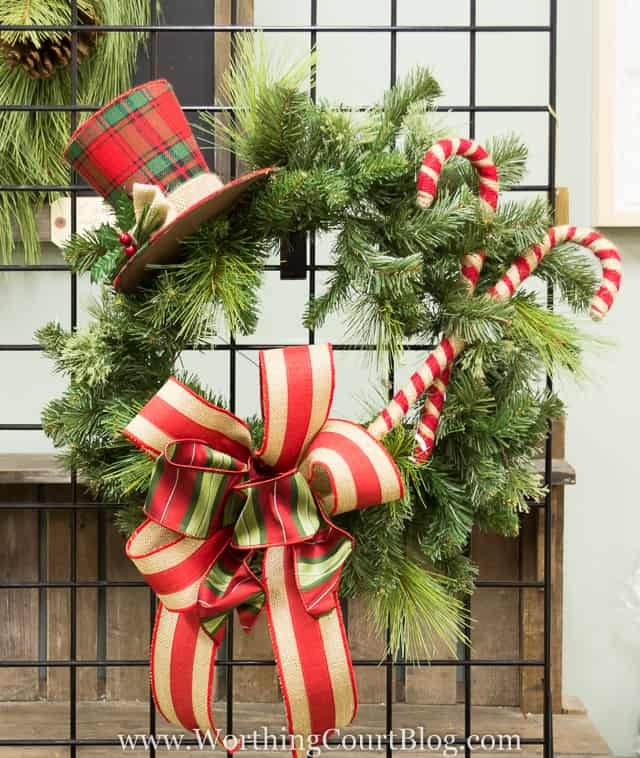 Whether it be through some special decor project, a recipe that you've been waiting for the cooler weather to make, or as simple as getting your favorite sweater or fuzzy slippers out. We all(I am speaking in general, of course) do or have something that speaks "AUTUMN" or "Fall", "Summer" or "Spring', "Winter" into existence for us at our homes and in our hearts. This year, as most of you know, I find Autumn coming while I am in between homes. One that has sold, and I have not yet discovered the new one that God has waiting for me. That doesn't mean, by any stretch of the imagination, that I am not rejoicing over the arrival of Autumn! Quite the contrary is true, it is the changing color of each leaf, the first few sprinkles of rain, the chill in the air and my fuzzy slippers and cozy robe that bring peace and a greater sense of home than any house could provide. What to do Weekends #147 ~ Albeit a bit late! Good morning, friends. Thank you so much for popping over. My sincerest apologies to you and my What to do Weekends Co-host, Linda from the incredible Crafts a La Mode! I have no glib anecdotes for you. I have a head cold and bronchitis. I don't know if it was the benedryl, or the Dayquil or the honey and cinnamon that did me in. But, at the time the party was to be posted I was out of it and grateful for that! So, if this reads a little like a flu induced stupor, it is! With that said, Linda pitch-hit the party out of the park, all on her own. So major kudos to her for that. I have been popping around and pinning your work during the past week and will continue to do so. 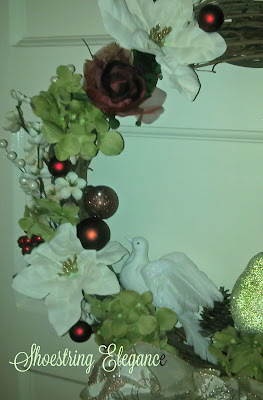 I'm so grateful to tell you that if you pop over to Crafts a la Mode you will see Linda's awesome Features for the week. I, on the other hand, will have to make it up to you, I promise, I will, after I can crawl out of bed for more than a half hour at a time. Sherry at The Charm of Home's beautiful Neutral Fall Tea with her Yummy Pumpkin Crunch Cake! I just loved this table setting for Fall! Your hostesses, Theresa and Linda are so happy to have you here to kick off the Weekend and the Party!! Are you enjoying the signs of Fall? This time of year is so exciting for me. I'm loving the cooler weather and all the changes that come with it! I hope you are enjoying it, as well. Okay, on with Recipe! You know, there all kinds of fancy desserts on the internet, and heaven knows I am tempted to go for the WOW factor, as well. 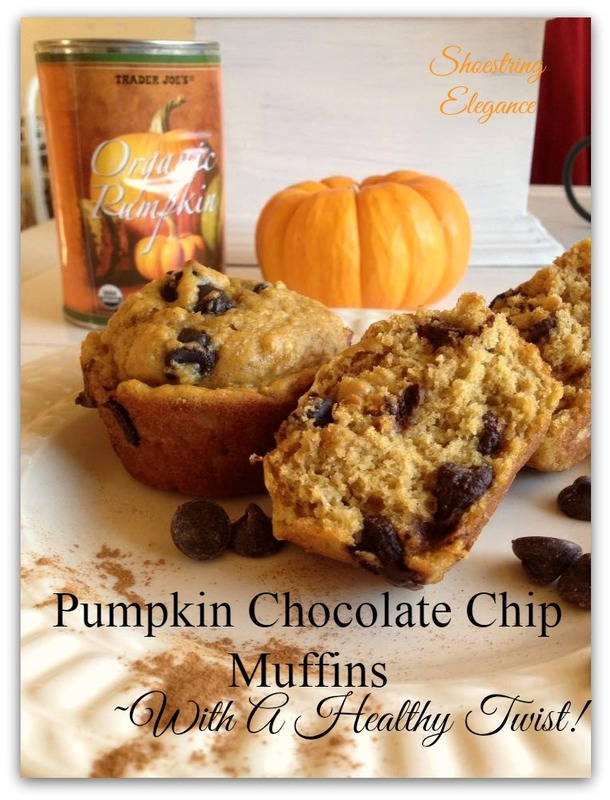 The truth of the matter is that the best recipe I have to share with you in this month, or for the Fall weather for you and your Family to enjoy, for that matter, (as does mine) is a muffin. Good Evening Friends! We are so glad you are here, for our party!! We are so grateful to be hosting this party with you all! My Bonus Features this week were Cindy @ Little Miss Celebration's Yummy Cinnamon Glazed Pecan Pumpkin Bread! Doesn't this just scream Fall?! 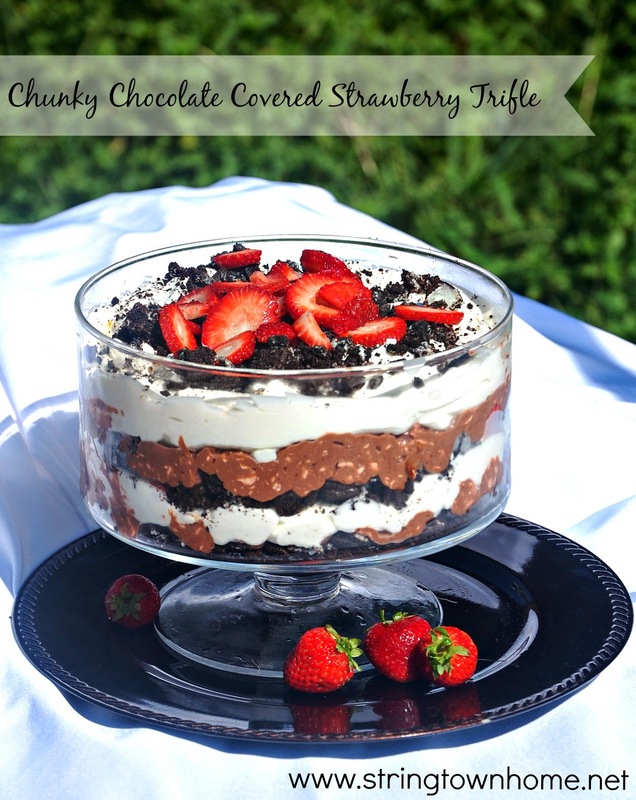 :) LOVE this recipe! Because the party is getting so large and because of all your incredibly wonderful DIY's, Crafts and Recipes (that you all have been so kind in sharing with us) we both thought we'd like to add an Additional Bonus Feature! So each week, now, not only will we have our regular (Awesome) Features from you, but we will each be choosing a Bonus Feature in DIY/Crafts and a Recipe Bonus Feature!! So be sure to check out both Blogs to see if you were Featured in either way this week! If you are new to the Party, Welcome! We are so very glad you are here! We have been pinning away, during the week, so, Please do FOLLOW the Party Board! Ella Claire's beautiful DIY Rustic Candle Holder! 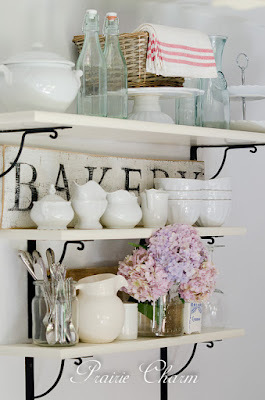 I love the beautiful simplicity of this! 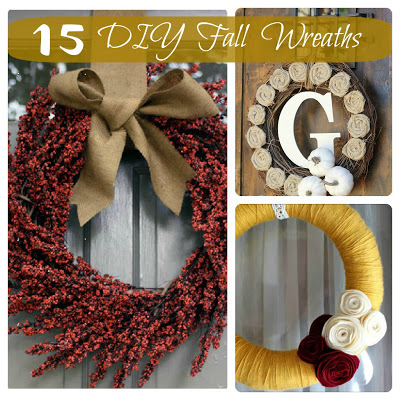 What to do Weekends #141~ Welcoming Fall 2015! Good Evening Friends! We are so glad you are here, for the first What to do Weekends Party of Autumn/Fall 2015!! Linda and I are so grateful to be hosting this party with you all! In honor of the New Season and all your Incredibly wonderful DIY's, Crafts and Recipes (that you all have been so kind in sharing with us) we both thought we'd like to add an Additional Bonus Feature! So each week, now, not only will we have our regular (Awesome) Features from you, but Myself and Linda will each be choosing a Bonus Feature in DIY/Crafts and a Recipe Bonus Feature!! So be sure to check out both Blogs to see if you were Featured this week! If you are new to the Party, Welcome! We are so very glad you are here!We have been pinning away, during the week, so, Please do check out the Party Board! 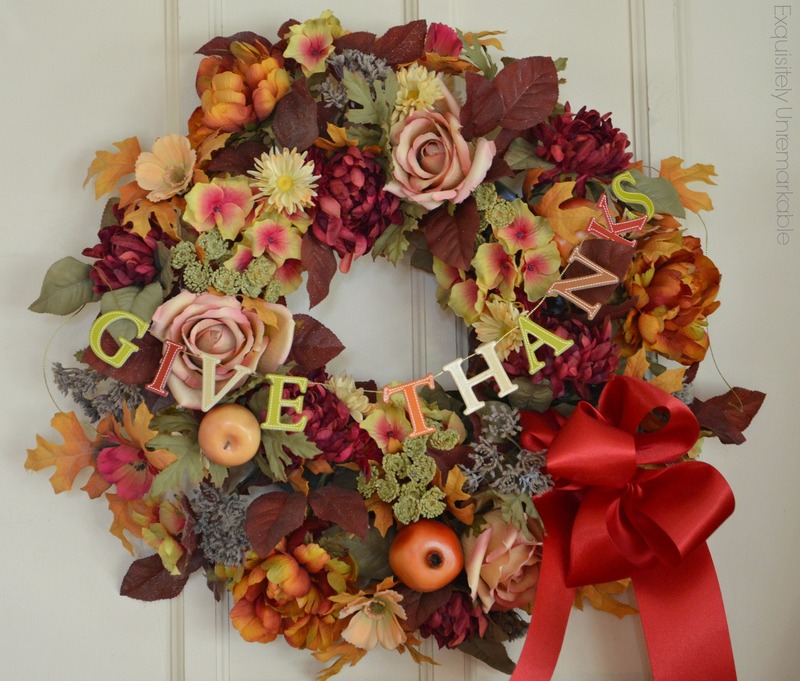 Okay, Let me just say I broke one of our own rules and had to Feature Inspiration For Moms' absolutely Fabulous DIY Fall Wreaths Round-up! We usually don't feature Round ups, but I so enjoyed all the inspiration this particular one offered for welcoming Autumn in, that I did it anyway! Your hostesses, Theresa and Linda could not be more thrilled to have you here to kick off the Weekend and the Party!! Theresa wanted to take a second to ask you for prayers for all the firefighters and the victims of the recent #ValleyFire. I live in Northern California and we are going through the most devastating Fire season in history. My county and several others near by have lost so many homes and lives, as well as, all of their belongings. Such devastation is so very hard to see. I am okay. but many are not. Please, mention them in your prayers today, tonight, whenever you can. Their fight is just starting. We have pop up evacuation centers everywhere and we rush our clothing and as much supplies as we can to try and aid them. But, I'm afraid it will take alot of time for most. Thank you. Theresa'a Bonus Feature this week belongs Reinvented Collection's Gorgeous French Country Baby Shower! How beautiful! Theresa'a Bonus Feature this week belongs to Ornate Splendor! 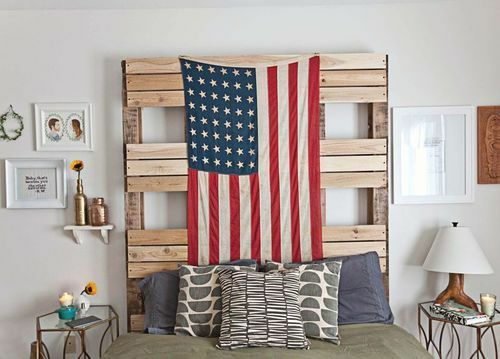 Do we Bloggers tend to go a bit overboard on decorating?! You bet we do! And, Catherine's Fancy Shmancy Pumpkins are just a perfect example of how beautiful overboard can look like! Okay, sue me, I couldn't pick just one! Theresa's Bonus Feature this week was this adorable Gift Box From the Heart by In the Boondocks, Isn't it great? Who wouldn't enjoy this adorable box ? Lia Griffith! 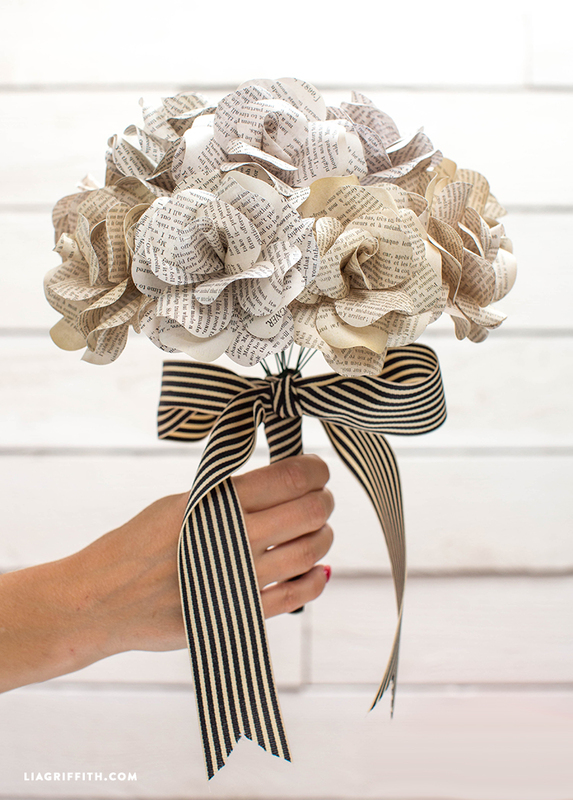 I'm just in Love with this adorable Vintage Book Page Flowers bouquet. Isn't it just precious?! 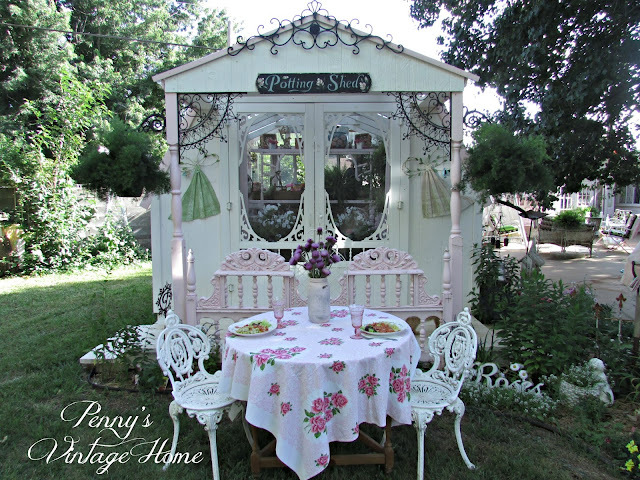 Theresa's Bonus Feature This Week was Penny's Container Gardening! Lots of wonderful ideas! 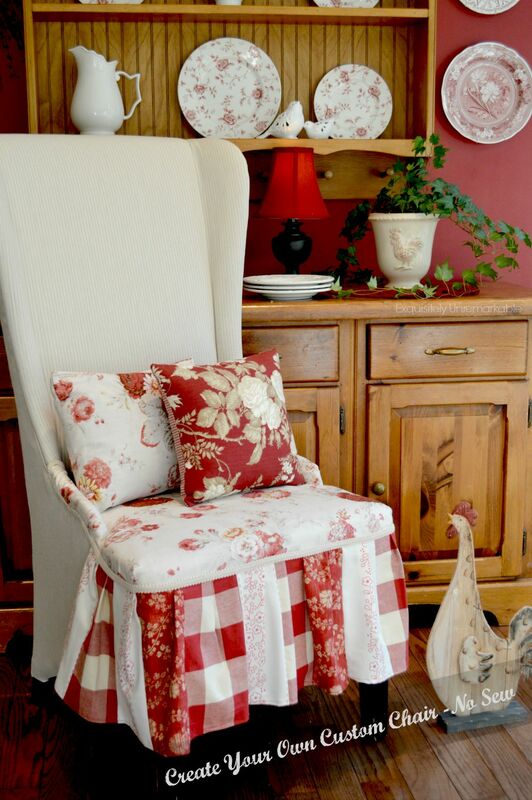 Theresa's Bonus Feature This Week, was without a doubt, Exquisitely Unremarkable's Custom DIY Upholstered Chair! 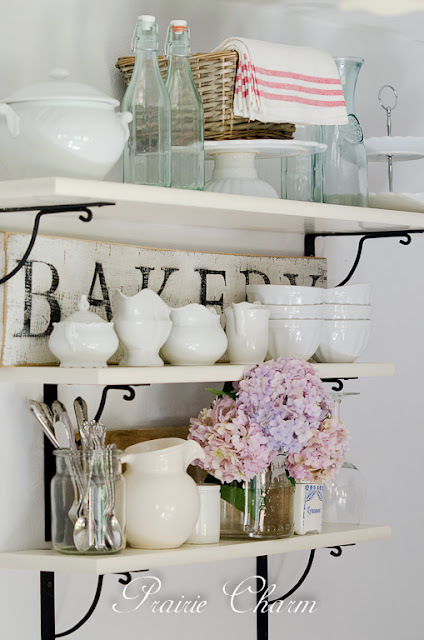 She loved absolutely everything about this Beautiful Redo! Especially since this was a "No-Sew" Tutorial! If you haven't seen it yet, you are definitely going to want to check it out! So fun! Welcome back to What to do Weekends! Happy Thursday Evening. Thank you, all, so much for your absolutely wonderful contributions to the Party each and every week! If you are new Welcome and Thanks for Joining us! Please try and connect with us, in some way! We have a Party Board and we pin! Please be sure to follow to see if your project has been Featured!! So let's get right to it! On with Theresa's Features for this week! Friends, we had a hard time choosing, so much Talent and Inspiration this week! So, here is, I guess, Theresa's Bonus Feature, although, they all could and should be.. This is Cat @ Pocketful of Posies' DIY Romantic Industrial Frames! You really should pop over and see the way she hangs them. LOVE!! A little update and a lot of thanks! Good Morning! Happy Thursday morning! I wanted to just take a minute to Thank you all so much for your prayers and support, whilst I continue searching for a place to call home. I, also, wanted to let you know just exactly where I'm at, right now. God's Grace and your prayers have provided me with an extension at my beautiful little home! You may or may not recall that I had only 60-days to try and locate and move into a new place to call home. If not, you can read about it here. Well, something wonderful happened. I have packed 80% of my beautiful belongings up and purged like no other, allst while I had to have things somewhat tidy for the realtor to show my home to prospective buyers! Wheww! Not something I would care to go through again. But, here's the thing, the offers on the house were either too low for the current owner or contingent on some thing or another......bottom line: It has NOT sold, and I have been granted an extension through August 31st!! A good month and a half past my original move out date! We have been pinning away, during the week, so Please do check out the Party Board! Sorry about that, folks!! 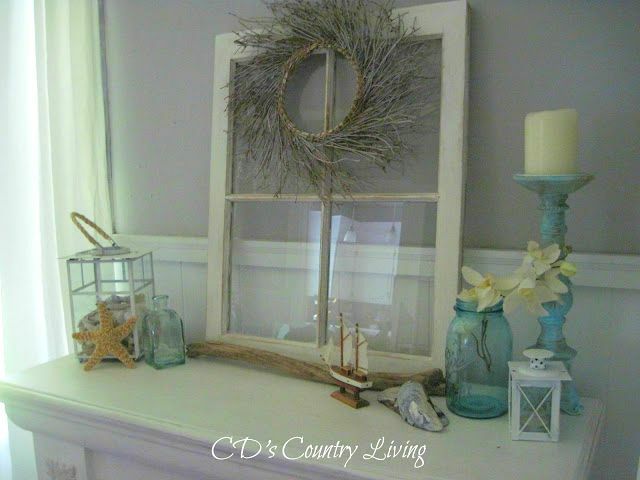 CD's Country Living's Beautiful Summertime Mantel! What to do Weekends #130! With that said, let's get on with your wonderful link ups! Theresa's Feature this week?! 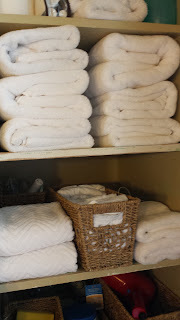 You do NOT want to miss Jonell's Tips on Keeping it Simple over @ Like Gramma's House, seriously some awesome tricks I never tried or thought of! Great Resource. Welcome back to What to do Weekends! Happy Thursday Evening. Can we just take a moment and Thank you, all, so much for your absolutely wonderful contributions to the Party?!! We are over-the-moon excited with everything you bring to share with us each week. We decided with all the wonderful talent you all have been bringing to the party, we needed MORE FEATURES!! 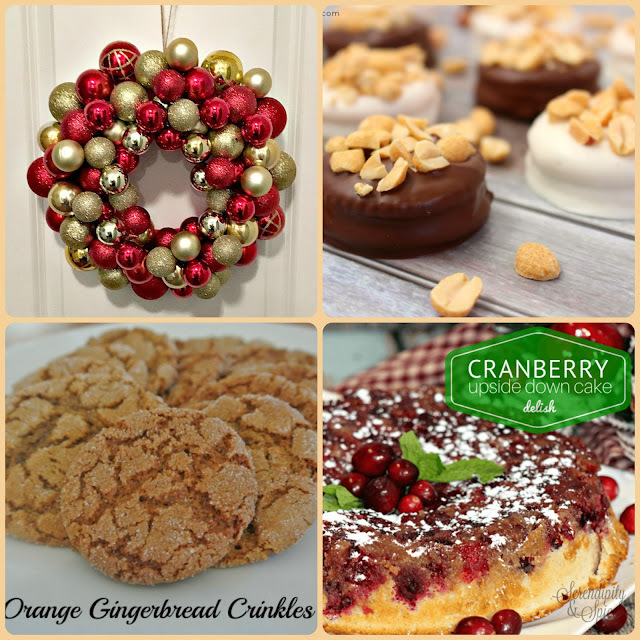 So, starting today, we will each be featuring 2 Recipes & 2 DIY/Crafts, plus, of course one Bonus Feature each! With that said, let's get on with your wonderful link ups! As for me, The packing continues! Happy Thursday Evening! Welcome to the What to do Weekends Party! We hope you've had a wonderful and creative week!! Linda and I each feature one of our own picks as a Bonus, we thought we'd like to start out with that!! 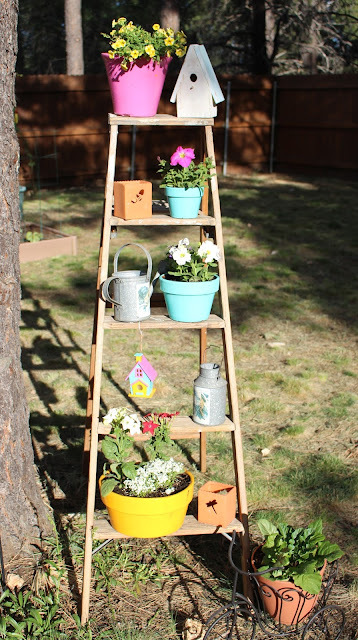 My Bonus feature for this week belongs to Jennifer @ My Flagstaff Home's Decorative Garden Ladder! I love it! Those of you who know me, know my love of ladders! My Bonus feature for this week belongs to The very adorable Love MY DIY Home's absolutely too cute tutorial on getting those awesome Newborn Baby Professional Photos yourself! Usually we like to take a minute to share what we've been up to, with that said, as most of you know, I am still on the hunt for my new place, so I'm going to ask you for your continued prayers in this. 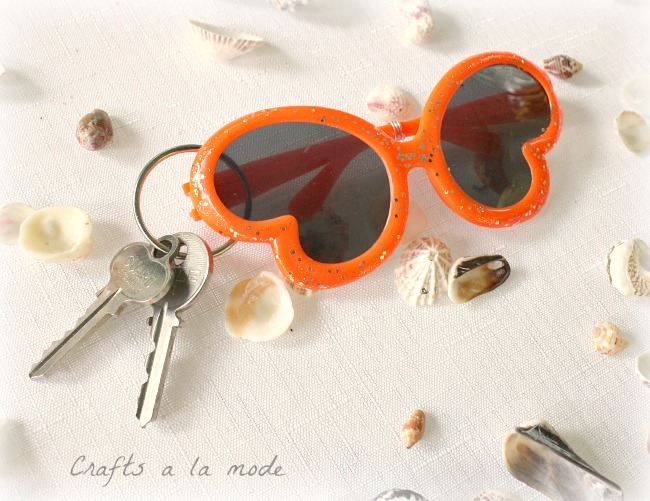 Linda, on the other hand, made these adorable little Summer Fun DIY Keychains! I think they are very smart and super fun! Now onto My picks "Features" from all you incredibly talented Bloggers !! Happy Thursday Evening, All, & Welcome to the What to do Weekends Party! We hope you've had a wonderful and creative week!! Now, that I've shared my bonus feature, I'd love to check in with you all and keep you up to date on what's going on with Linda and myself. My search for a new place to call home continues. Thank you all for your prayers and kind words! I have woken up, to this song playing in my head, more times than I can tell you. So, I am doing as it says and Fixing my eyes on the only One, who knows all and has planned every twist and turn in my life for His Good. I truly know with all my heart that He has a divine plan for me, and will let me know when the time is right. Until then, I am using the brain, He blessed me with, and looking at and trying every possible lead. Nothing yet. I will keep you posted. If I was not so set in my ways, I would declare what a wonderful adventure! So, I am trying to remind myself, daily, (no matter how uncomfortable) that this IS an incredible opportunity for growth and time to draw closer to Him. Life has taught me, in hindsight, that every trial has a reason, and that I am better and stronger after going through each and every one! Many Blessings to you all, today, my friends! Happy Thursday Evening, All, & Welcome to the What to do Weekends Party! We hope you'be had a wonderful and creative week!! We've been talking, and decided to do things a little different. Since Linda and I each feature one of our own picks as a Bonus, we thought we'd like to start out with that!! So, Since you are here, Me first!! 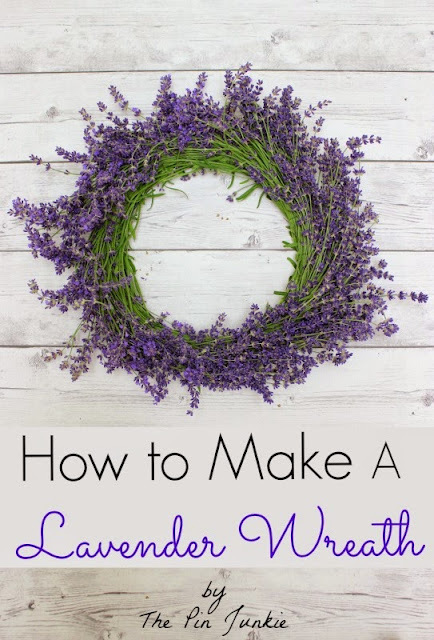 My Bonus feature for this week had to be Bonnie's How to Make a Lavender Wreath!! I love lavender and have made a few of these over the years to hang in my bedroom, but Bonnie has an awesome tutorial to show you how! I have some news that I want to share with you today. Welcome to What to do Weekends! Happy Thursday Evening! Thank you all so much for your Participation in our party, we enjoy you all so much! You are all SO creative!! Invite your friends! Help us spread the word! Thank you for returning and sharing with us each week! As usual, we like to let you know what we've been up to on these Thursday nights, as well. We'd love it if you could visit the posts we're sharing with you tonight! So, let's see what has Linda been up to this week!Linda has come up with an incredibly inspiring post for Summer! A Hundred Ways To Make This Your Best Summer Yet!! We hope that you will connect with us?! Let us know so we can connect right back with you! Alright, now that we have shared ours, it's time to show off the best of yours!! On with this weeks Features! So, what were my picks this week?! So, let's see what has Linda been up to this week!